Working on understanding “Museum Satisfaction” in different types of museums, starting by creating lists of the world’s top museums by category. (Art Museums, Children’s Museums, Natural History Museums, Science Centers, Corporate Museums). Will then work on surveying the public on “Museum Satisfaction” by type of museum. I started with the Top 10 Art Museums visitation. Visitor attendance data for Science Centers is much more difficult to find. For Science Centers, in the USA, I am using 2010 Annual Reports when available, please do not quote the data as it is unverified. I am interested in feedback and omissions. I believe museum visitation starts prior to visiting the “bricks and mortar”, Interested in “museum satisfaction” for both the local museum and the global museums and understanding how local museums can compete in a new global market. A latter step will be comparing museum visitation as compared to museum website visitation of the world’s top museums by category. 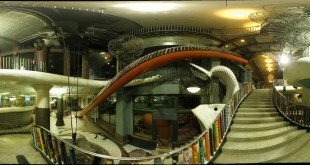 Making a distinction between Science Centers and Natural History Museums, Top 10 Natural History Museums is my next project then, corporate museums and Children’s Museums. The definition of types of museum is not constant between countries, and the definition of what counts towards museum statistics differs between countries. Even within countries, what counts as a “visit” differs museum to museum , some museums count all entries through the doors, including staff, contractors, off site programs and with “sister museums”, making comparing worldwide data very difficult. Next week I am getting married, so this week I am thinking a lot about love. So what museum do I love? It would be particularly revealing to publish a ‘cost-effectiveness index’ expressed as ‘visitors per square metre’, calculated by dividing visitor numbers by exhibition floor area. I confidently predict that this will show that smaller attractions are MUCH more efficient than the big, famous names. – Missing is Shanghai Science Center. It was so crowded there kids eat their lunches on the floor of the exhibit halls – literally! – I think the Liberty number is incorrect (too high) that might have been the reopening number in 2007, which give me pause on all of the numbers. Its hard to get apple to apple comparisons is what I have found. Thank you for the feedback, I will look into the Shanghai Science Center. The attendance number for Citi des Sciences et de l’Industrie comes from Wikipedia, I cannot find any other sources. It has been very interesting, I have contacted all of the Science Center organizations and none of them keep annual attendance numbers. The Liberty Science Center attendance number comes from the Official Museum Directory, do you have an attendance number for LSC for 2010? I have added the Shanghai Science and Technology Museum, with an estimated attendance 2.5 Million, updated the attendance for the National Science and Technology Museum, Taiwan, 2,050,790 visitation in 2011 including outreach services. In 2010, the visitation is 1,861,010 (data directly from the Science Center staff). I have reordered the top 10 list given the new information. This is a great blog, and it’s very useful for a project on which a group of which I’m part is working. One addition here: The Houston Museum of Natural Science regularly sees between 2 million and 3 million visitors a year. According to the link below, the museum saw 3 million visitors in 2006; this number is likely to have increased in the years since, given the rapid increase in the metro population (+1.2 million in the past decade). To my knowledge, it is the second most-visited non-Smithsonian science museum in the country, after the American Museum of Natural History. 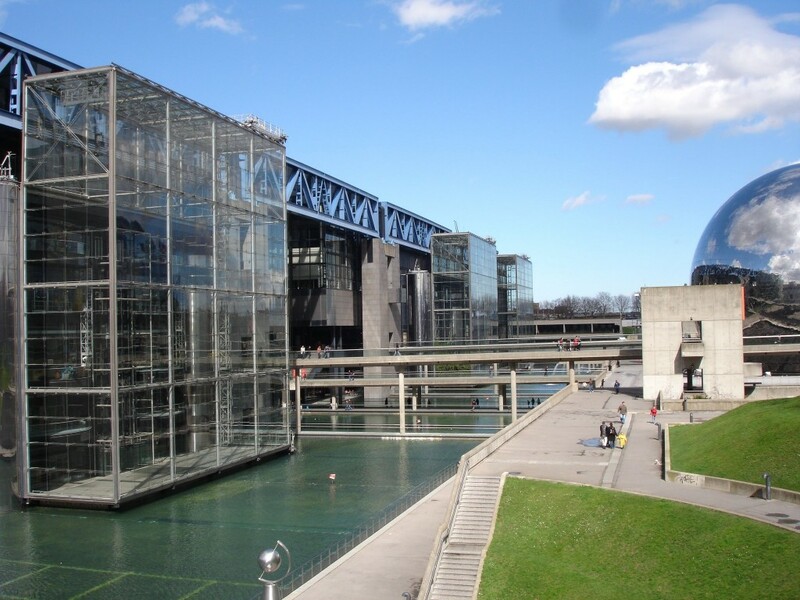 Cité des sciences et de l’industrie has’nt 5,000,000 visitors by itself, It, is universcience whici also includes Palais de la découverte where more than 500,000 visitors came; more over in cite des sciences the is located Cite des métiers where people can fine jobs informations, whici is absolutly not à science centre. Hmm.. the ‘top science museums’ are apparently ranked by popularity. That is appropriate for entertainment-oriented museums. Let me propose this important (but often overlooked) criteria for a ‘top science museum’: it should display prima facie evidence of important scientific theories. Thanks for this info. As the pic comes before the article, it would help to indicate in the caption what the numbers next to each museum name mean.